Welcome to Quality Care Carpet Cleaning – Lake Dallas, TX! Quality Care Carpet Cleaning is the number one choice for professional carpet cleaning in Lake Dallas, Texas and the surrounding communities. Owner and technician, Tim Moore, is IICRC certified and has over a decade of professional cleaning experience in the Lake Dallas area. Having the owner and technician as your professional cleaner, guarantees the same excellent service and quality of work every time. Quality Care Carpet Cleaning uses top of the line professional cleaning equipment and eco-friendly products to provide an exceptional clean for all your home or office surfaces. Give us a call/text at 940-206-2372 for all your carpet cleaning, upholstery cleaning, air duct cleaning, tile & grout cleaning, and pet odor removal needs! 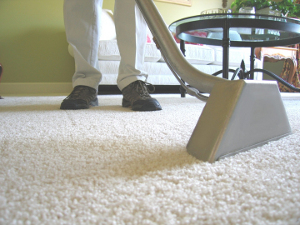 Why should I have my carpets cleaned professionally? All carpets in your home should be professionally cleaned at least every 12-18 months. Why? Your carpet is the biggest filter in your home. Carpets may trap pollutants like dust mites, pet dander, cockroach allergens, particle pollution, lead, mold spores, pesticides, dirt and dust. Toxic gases in the air can stick to small particles that settle into carpets. 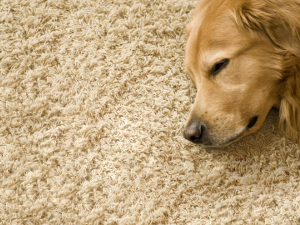 This can not only affect your carpet, but also your health. 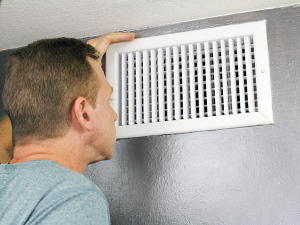 When windows remained closed in the winter months, filtration is even greater. Also, dirt is an abrasive- like sandpaper. Every time you step on your carpet, you grind dirt into the carpet fibers. This cutting causes your carpet to wear out faster. A dirty carpet will not last as long as clean carpet. Therefore, regular vacuuming and professional carpet cleaning will help remove the pollutants that have built up in your carpet and extend the life of your carpet and improve your health. In fact, most manufacturers of carpet such as Shaw & Mohawk require hot water extraction every 12 to 18 months to maintain their warranties. For environmental reasons, the EPA recommends that they be cleaned even more often than that. Our Lake Dallas customers rave about us- professional, courteous, knowledgeable, honest, and great service are just a few of the many comments you will see over and over. Because of these outstanding qualities, customers review us as a five star business on Google, Yelp, Angie’s List and Facebook!